It is no secret—Instagram Stories are an effective tool for marketing your brand online. Don’t believe us? 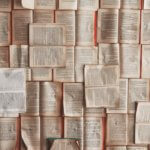 Take time to read this blog (Best Ways To Use Instagram Stories For Business) that we recently published for your reference. 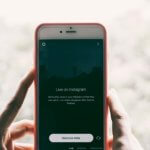 According to this report, Instagram is the third most used social media app in Australia, with more than 9,000,000 monthly active users, just behind Facebook and YouTube. It’s also worth noting that in Australia at least 52% of purchases made online were done through mobile devices. This gives us a picture of how massive the penetration of online shopping to smartphone users in the country. Given these facts, Instagram is big in Oz, and the app is definitely reshaping the way Australians shop online and in some way their lifestyles as well. Wondered why more advertisers are in Instagram Stories now? Since there are millions of people using Instagram, it is natural for marketers to maximize the app’s potential to reach more consumers. Advertising on Instagram has been proven effective, too. One case study worth pointing out is the Australian brand Country Road. According to a report, using Instagram Stories as an advertising platform helped the brand saw an average return of x18.05 on ad spend. 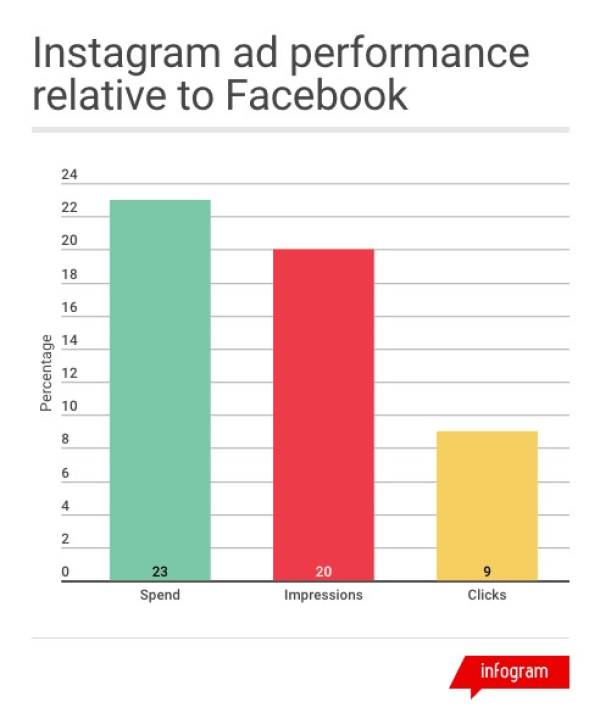 Instagram isn’t the only one offering “stories,” there’s also Snapchat and Facebook, but what makes it the go-to company of advertisers is its relatively low price of impressions. There are times where buying ads in Instagram Stories is more cost-efficient than buying them in Facebook. For ad managers, reasonably priced impressions plus wider reach results in a more successful advertising campaign. According to Delmondo’s research, Instagram posts that aren’t Stories generate three times more reach. This could be because the main audience of Stories is those who are followers of the account. So if your profile has fewer quality followers, your Stories will not get so much traction. Brands and advertisers are becoming sleeker in marketing their products through Instagram Stories. According to Delmondo, if the average completion rate for brand stories in 2017 was around 64%, in 2018 it skyrocketed to 72%. Advertisers are constantly finding ways to entertain their audience to get them glued to the Stories produced. It all boils down to creativity, correct audience targeting, and solid social community building. Millennials love to share what is up to for the day, and Instagram has given them a platform where they can do so. Instead of flooding their feed with mundane and not-so-special daily posts, millennial Instagrammers are using Stories. According to a study, around 68% of millennials on Instagram watch Stories. This number only proves that if your brand’s main target is millennials, Stories is the way to go. What do you reckon? Will advertising on Instagram Stories help your brand? If you’re not sure, you can shoot us an email so we can discuss how social media marketing can help your business.